This is one of what is known as the ‘Commissioner’s Churches’ that were built as a result of the Church Building Act of 1818 and 1824. They were built to cater for the increasing population of London. St. Mary’s was built in 1823-24 and is grade 1 listed. 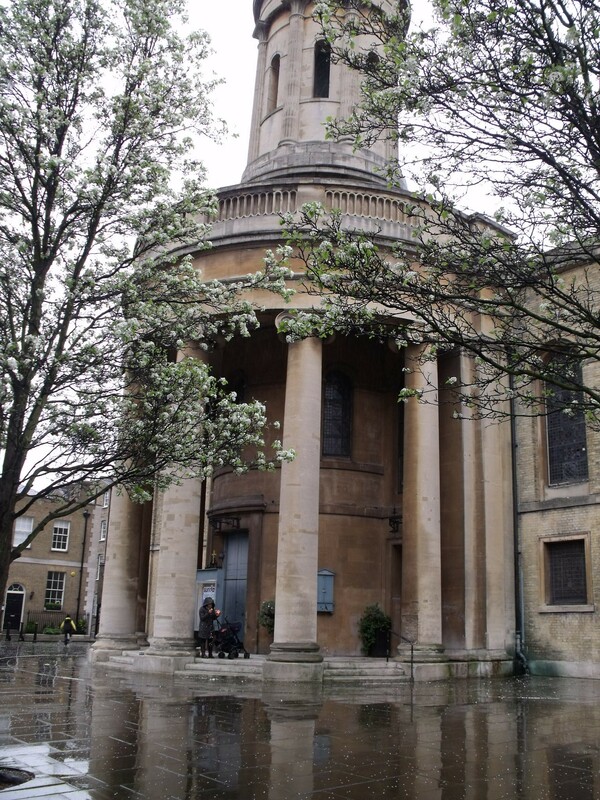 This is a thriving Evangelical church which has many activities going on – see http://www.stmaryslondon.com for details. Being open to visitors is not apparently very high on the church’s agenda and interior photos do show a modern worship area which might be a disappointment even if you could get in. There is no sign of how this might be possible. However it is good to see a church alive and well but it would be interesting to know how it relates to the area around it. In the context of this part of London there are many other churches who are open that a visitor could go to. But, in all honesty, I cannot rate this one as other than very poor.